Yassou! We are back from Kefalonia – full of sun, figs, Robola wine, Voskopoula almonds and mythical landscapes. Some say Odysseus came from Kefalonia; in Homer’s version, he is sailing home to nearby Ithaca. Either way, you can’t help thinking of The Odyssey here: surrounded by the rocky islands, pine trees and ‘wine dark sea’, it feels timeless. This lively translation is the perfect pre-trip read (see my full review here). I recommend the audiobook, narrated by Stephen Fry. 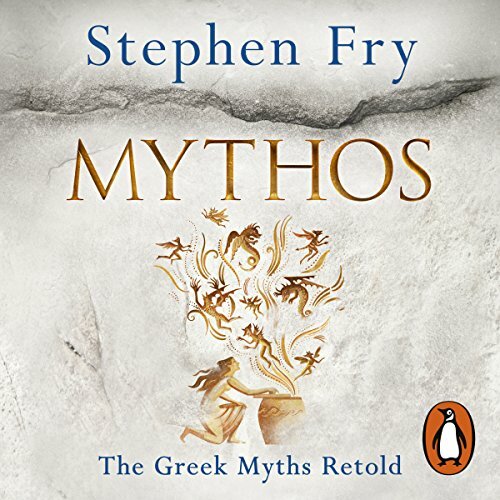 An excellent introduction to (or rediscovery of) the Greek myths – on point, super entertaining and relevant today – not just because they are referenced so much in art and culture but because of what they can teach us about human nature. We’re still on the Odyssey theme! A re-telling of the story of Circe, including Odysseus’s visit to her island. Wonderfully imagined, a generous novel with the richness of classical myth but a contemporary feel. We read this for the podcast recently and loved it (see our Top 5 here). A book to immerse yourself in. I read this with goats roaming nearby in landscape that feels unchanged since the 1950s, and enjoyed the sense of place and historical details. The characters are vivid, ranging from comic to tragic, but even if caricatures, they rang true. A little sentimental, but I liked the tone and gentle humour. A moving, drily funny and entertaining story and a different perspective on WW2. I absolutely loved this. Kapuscinski has a wonderfully inquisitive mind and friendly tone. He was a foreign correspondent and recounts his travels from Communist Poland to China, India and beyond in the 1950s and 60s, taking Herododotus’ Histories along. He weaves in stories of the Persian war and other tales of ancient Greece, in the most engaging way. A delight. The inimitable Margaret Atwood tells the story of Penelope, Odysseus’s wife. What could be more enticing? I can’t wait to read this. Nicolson explores Homer’s poems and why they still matter – travelling to Sicily, Ithaca and southern Spain. This sounds super interesting and comes recommended by several friends. High on my list. A Tale Without a Name by Penelope S. Delta, translated by Mika Provata Carlone. I haven’t found many books by Greek authors in translation, so couldn’t resist this one by Pushkin Press when I saw it at Waterstone’s. First published one hundred years ago, described as a fable and ‘one of Greece’s best-loved stories’. I’m intrigued. It was better than I expected (& perfect location read) – but I’ve found his later ones too slow.